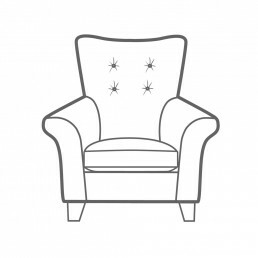 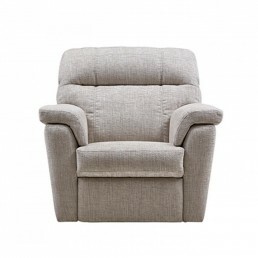 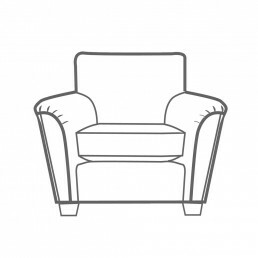 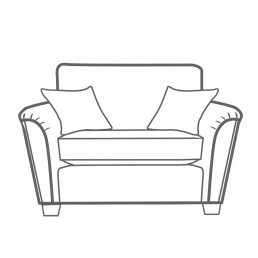 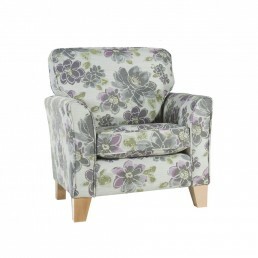 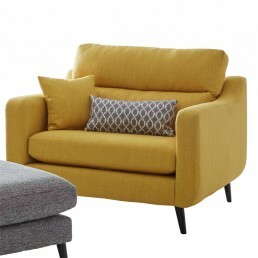 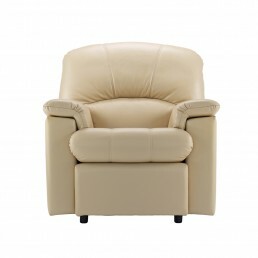 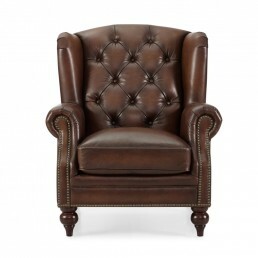 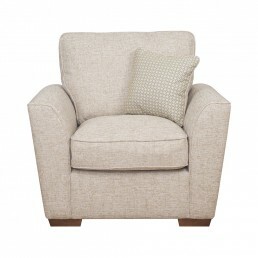 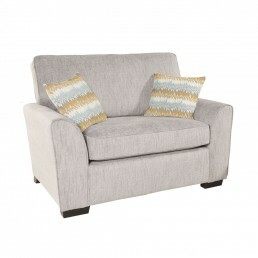 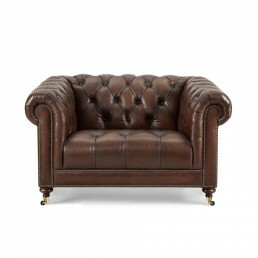 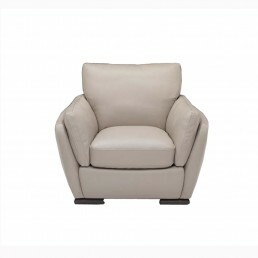 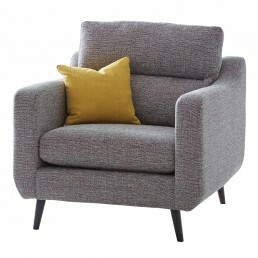 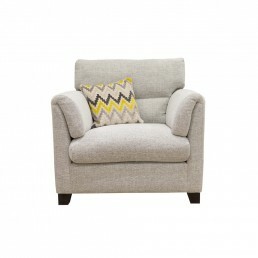 We have an extensive range of armchairs, from modern to traditional, to suit any style and any budget. 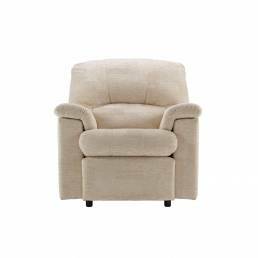 Our armchairs pair perfectly with our sofa collections and come in a variety of colours and styles to suit any interior decor. 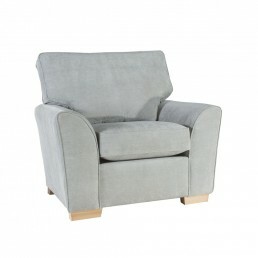 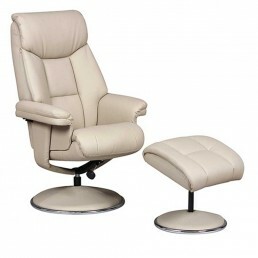 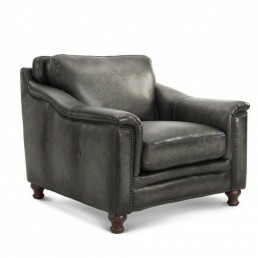 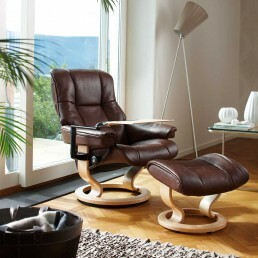 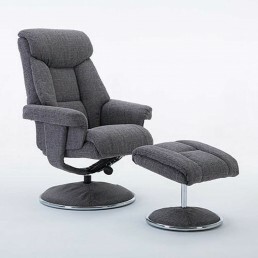 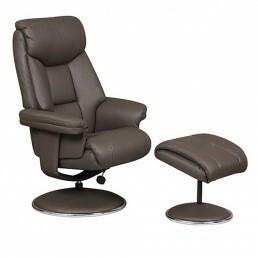 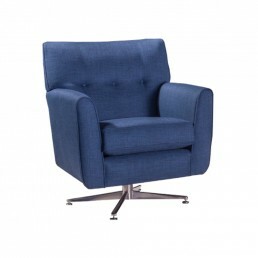 So why not take the weight off your feet and design your perfect made-to-order armchair.